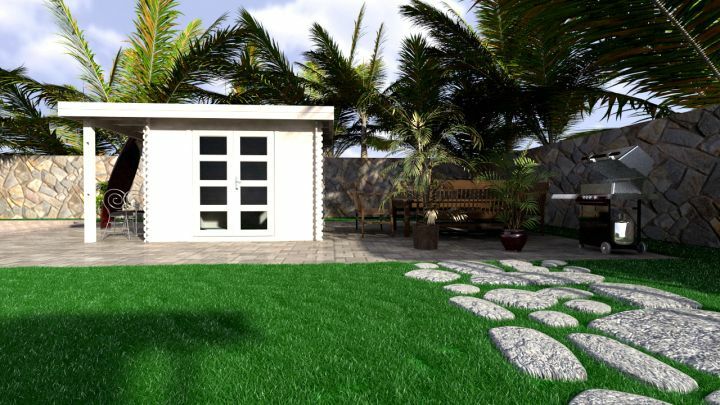 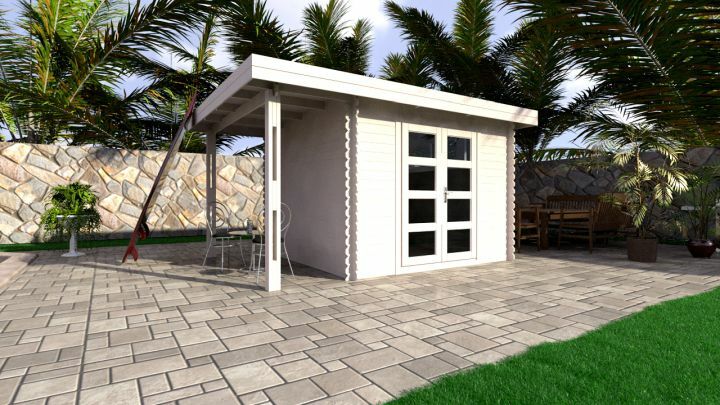 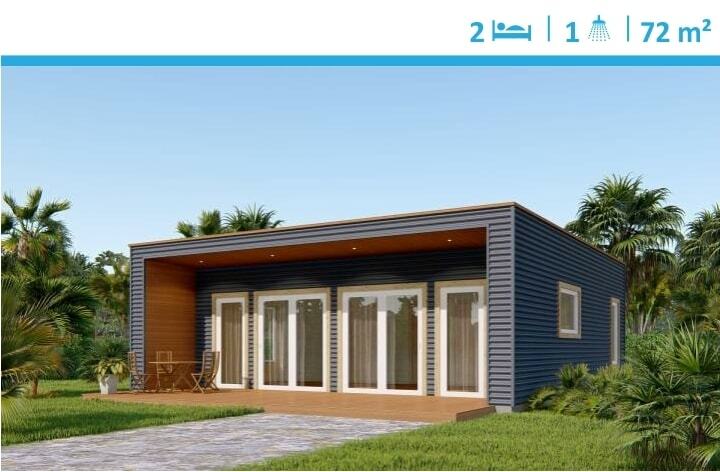 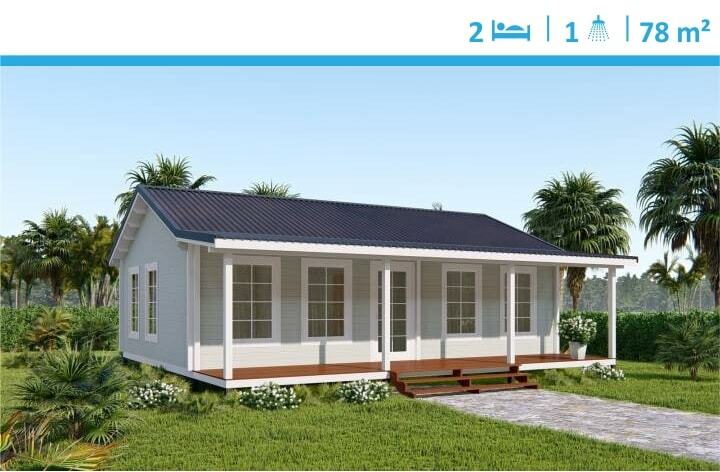 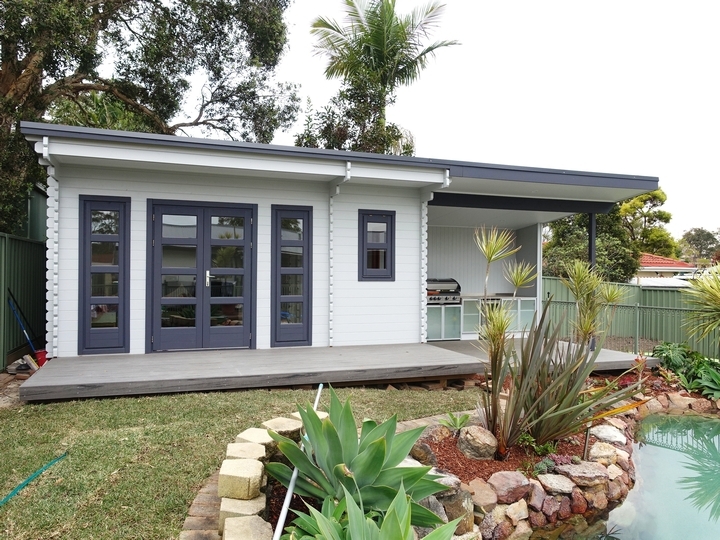 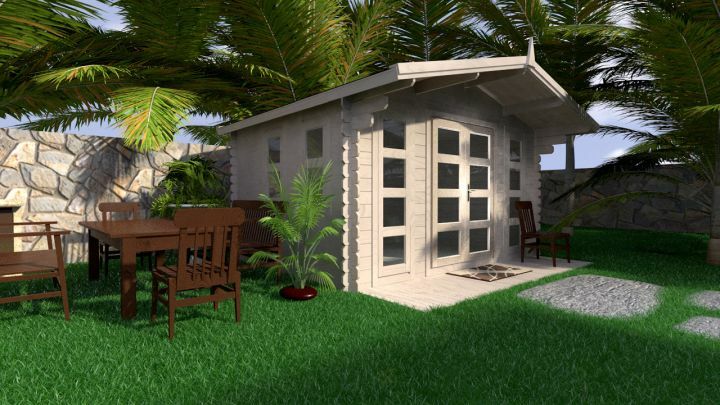 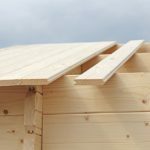 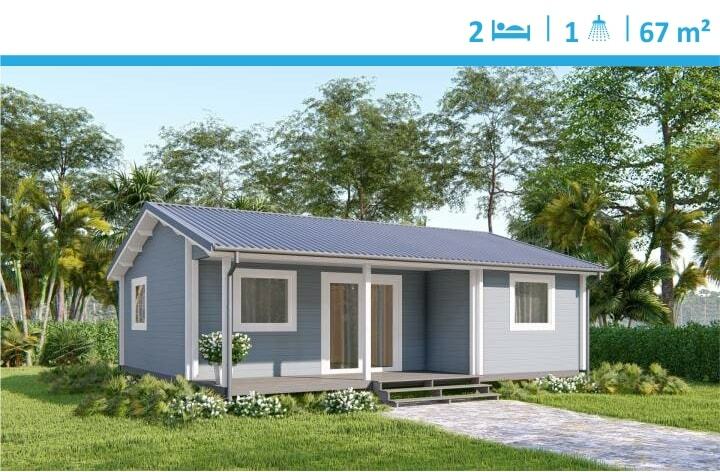 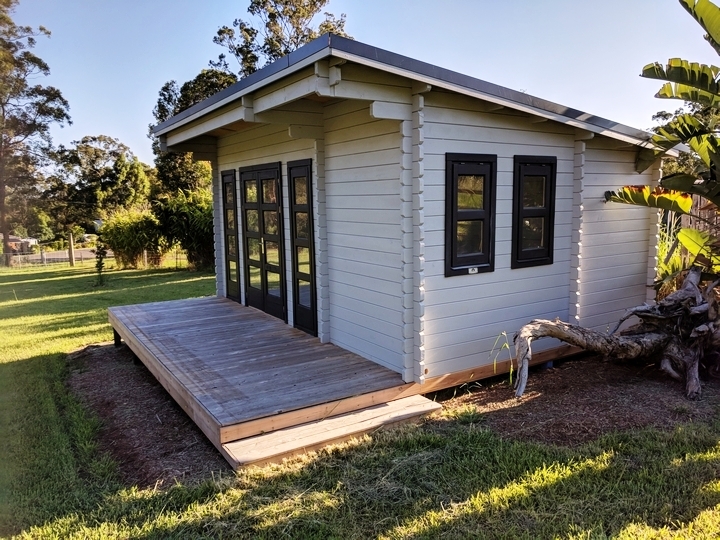 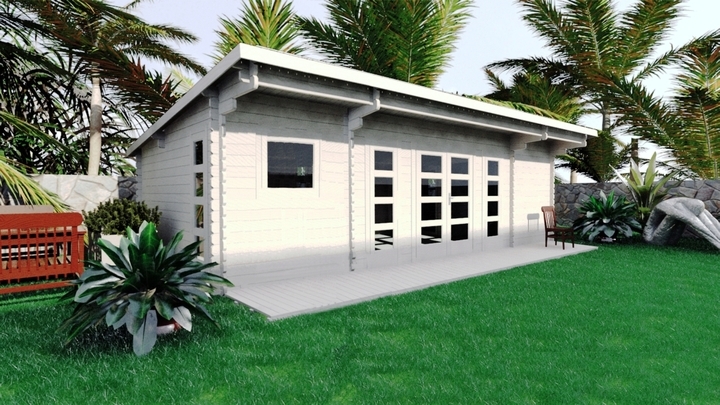 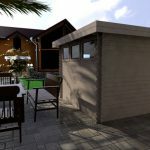 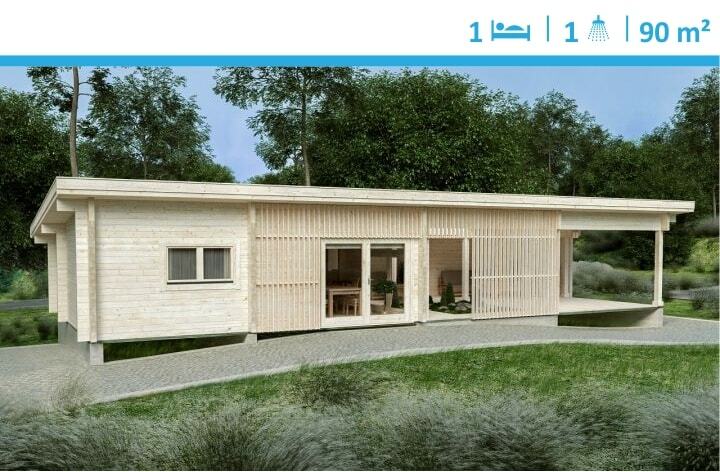 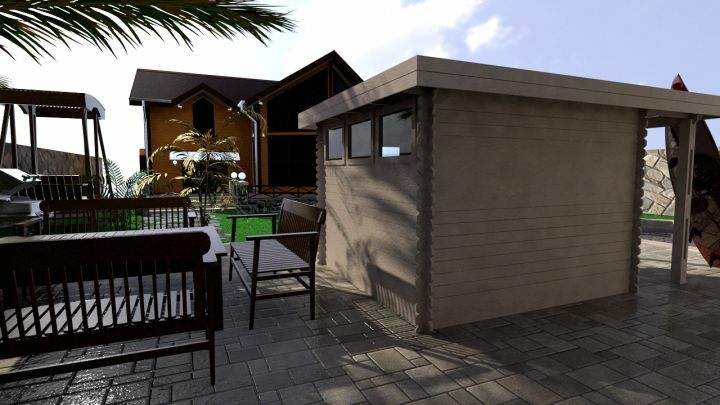 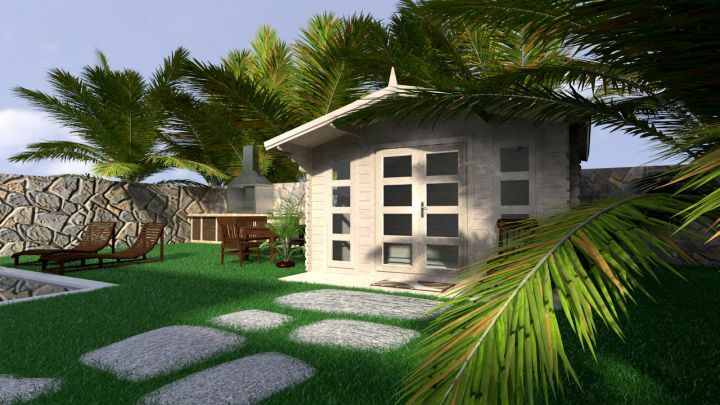 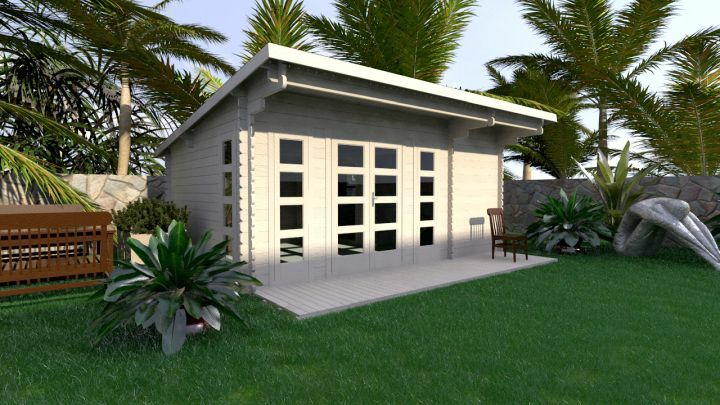 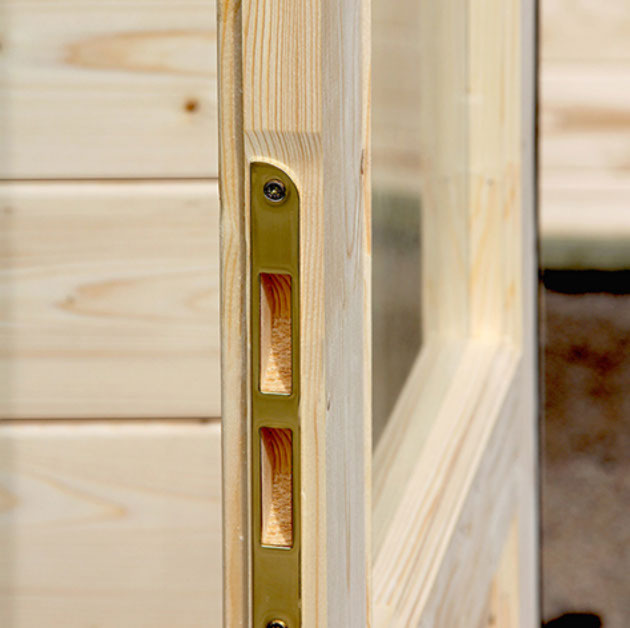 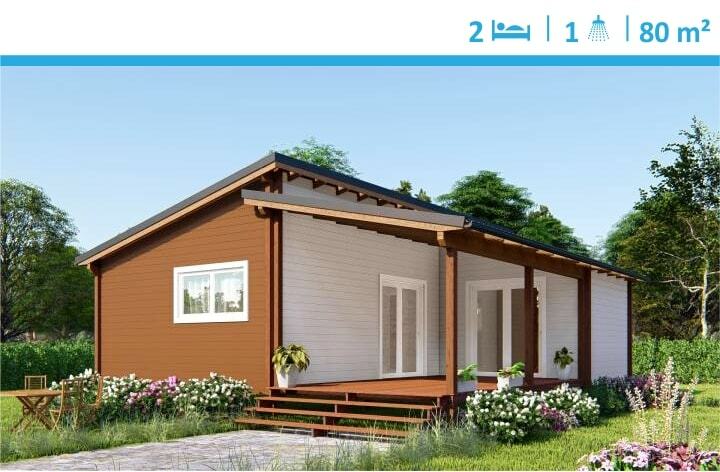 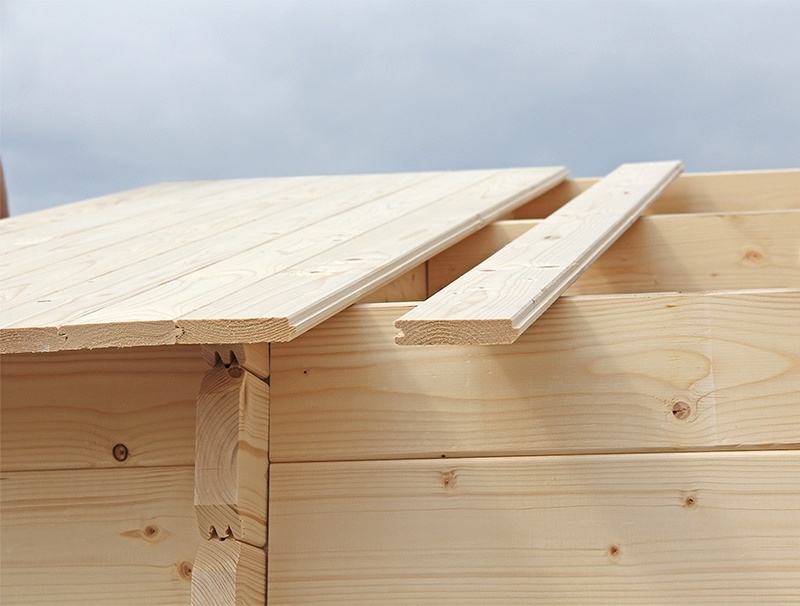 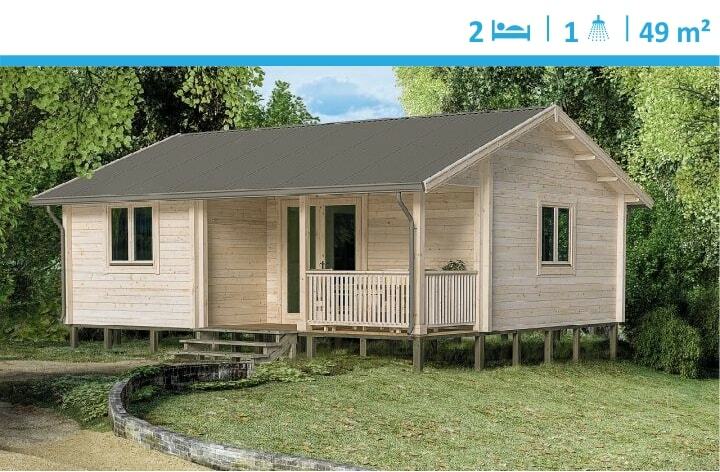 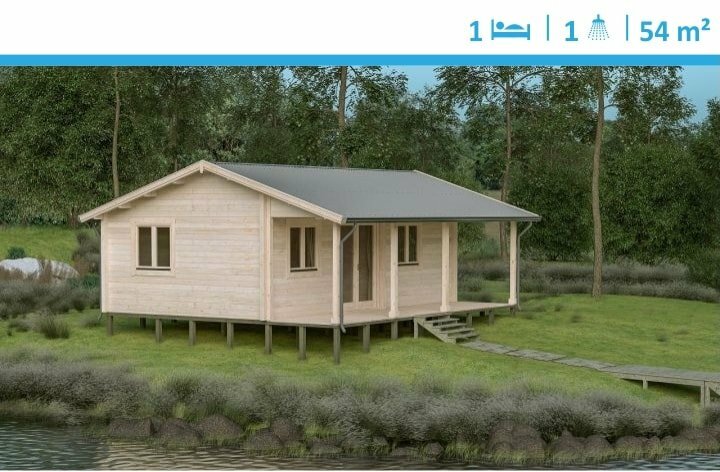 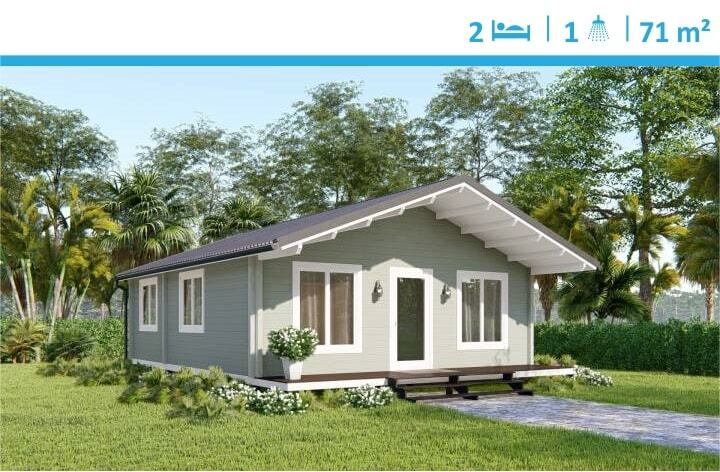 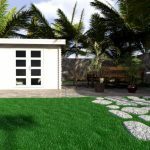 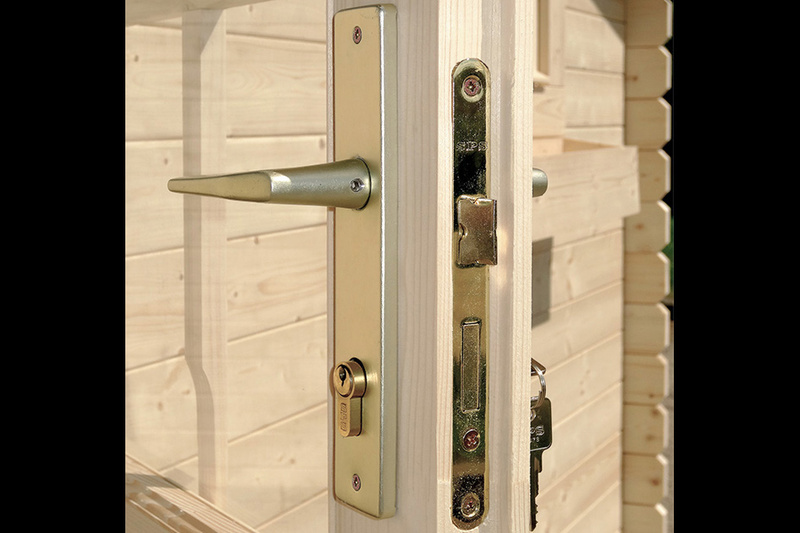 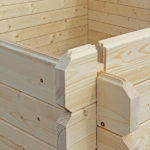 Modern style cabin Majorca is perfect for a Painting studio, Kids play room or a workshop and is a bargain for those wanting a fast remedy to complete their garden landscape. 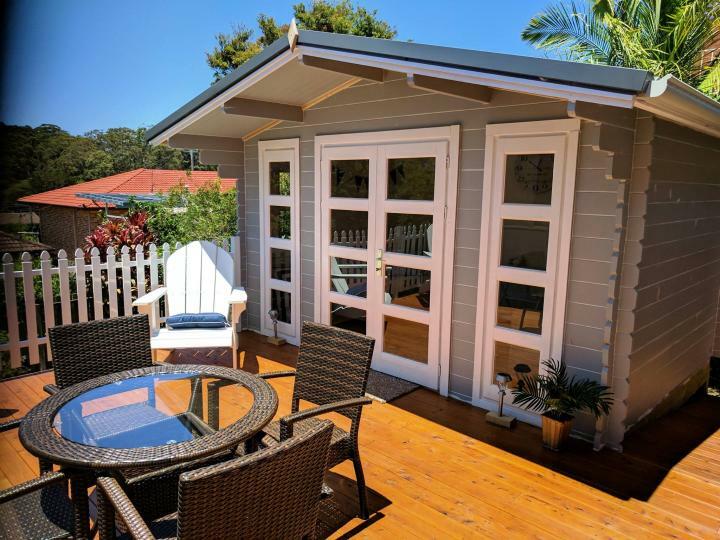 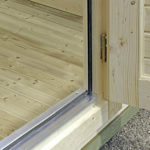 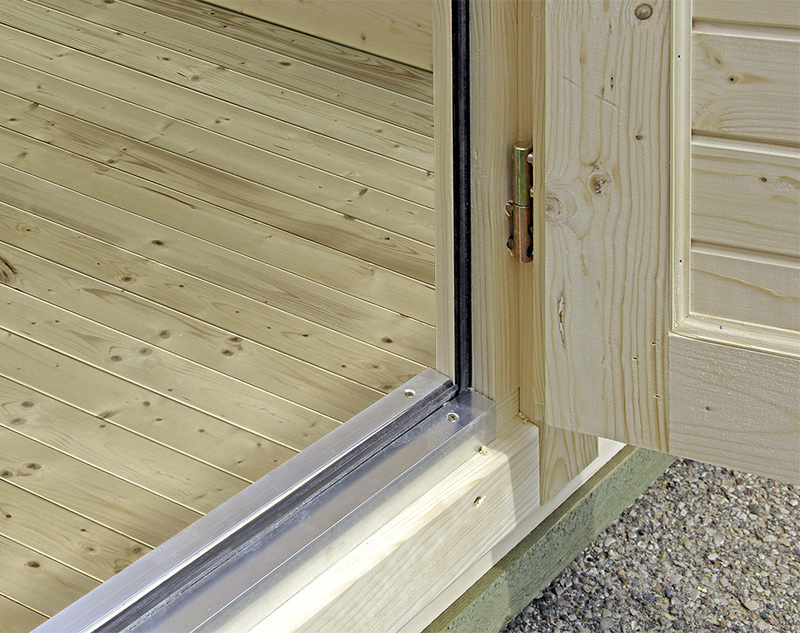 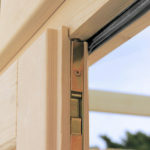 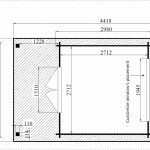 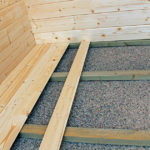 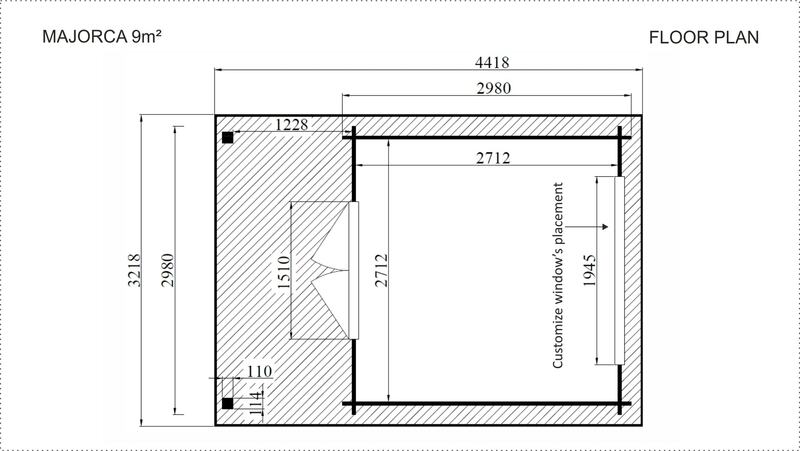 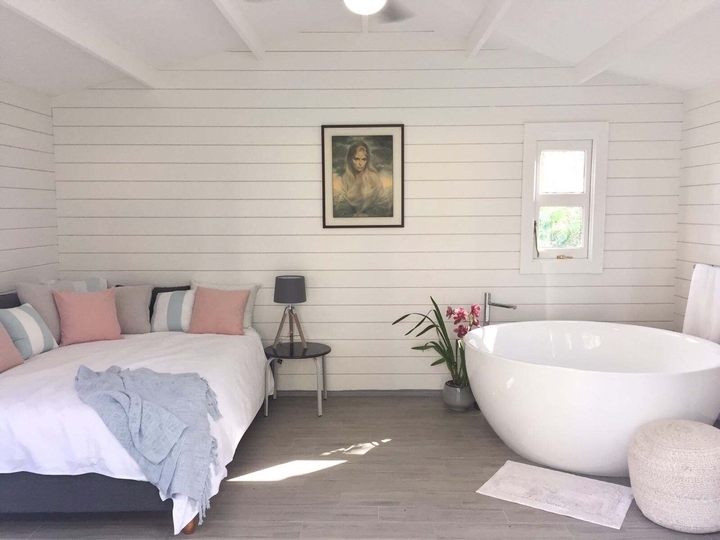 This backyard cabin features safety glass on all doors and windows and has a floor are less than 10m² and may be built without council permission in NSW, ACT, QLD, VIC, SA and TAS. 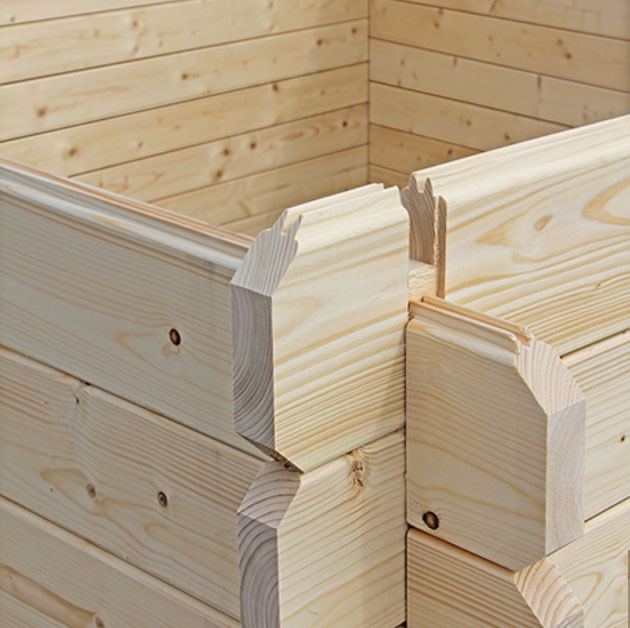 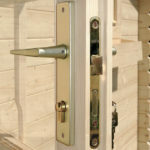 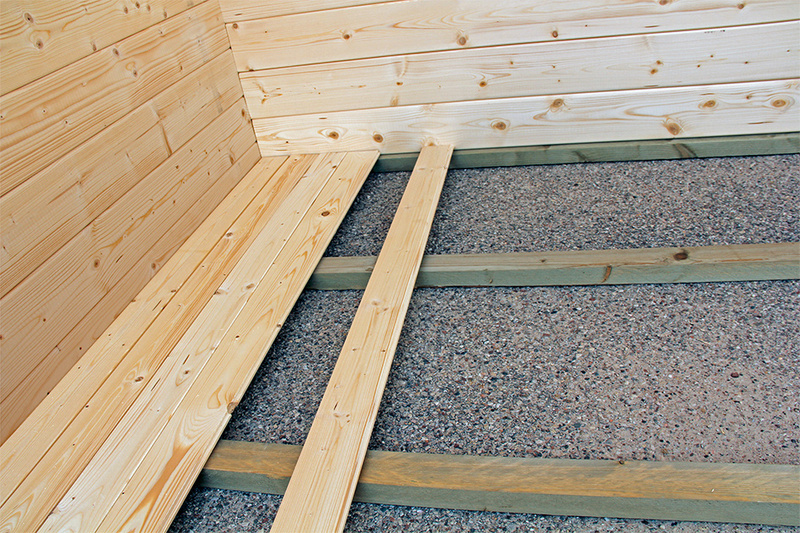 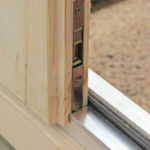 Any handy man should DIY assemble it in just 1 day on a prepared level base.